Expense tally is the best solution for your personal money management software. This app has been developed with a concept that the money is the most important asset and it needs to be tracked and audited. Considering this we have designed this app in a way wherein you can manage all your money related transactions and can protect and manage them from others! We have implemented the app with a login id & password protection to maintain privacy of your money related expenses, incomes. While using this app you will love the way we have implemented to manage all minute transactions. While developing this app we have considered the need of common people, small scale businessmen, big entrepreneurs, investors towards their daily, monthly and yearly financial transactions. We have introduced the concept of Ledger book in very innovative and interactive way, so that one can easily manage financial entries which are very confusing and tedious in other mobile applications. Personal Login ID to manage in a single go! You can track expenses from multiple accounts at a time such as bank accounts, Credit cards, direct cash balance, debit cards etc. 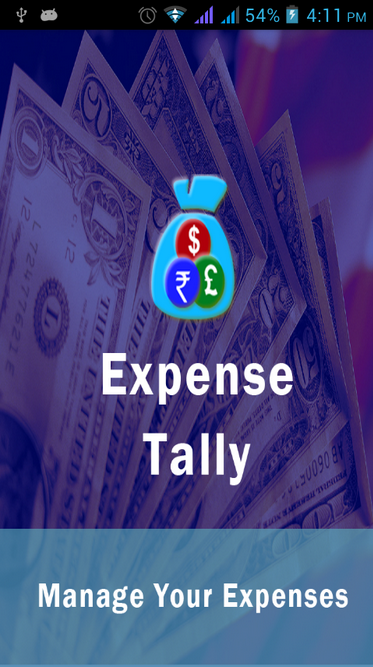 Review of expenses daily, monthly and yearly wise with custom date search very easily! 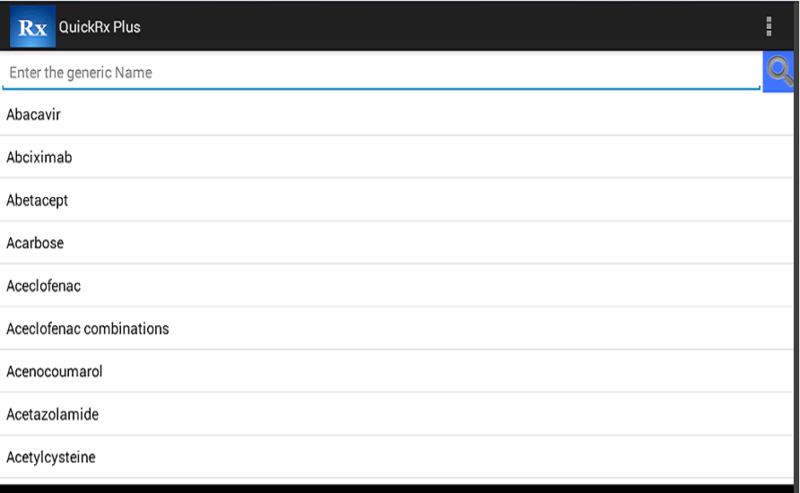 Adding balance to cash balance or bank balance in between very easily through Edit Account! Ledger entry category-wise as debit (Out)/ credit(in)/ outstanding payments or outstanding receipt for your account to manage and track all real time and future/ past transactions without a miss! Search entries in a single go! Delete ledger entries to filter important and crucial financial data! QuickRx is offline drug guide software can be used for instant reference by general physicians, specialist, medical students, nurses and other healthcare professionals for clinical drug information of evidence based medicines. QuickRx provides practical information in very efficient way. During preparation of application effort has been taken to provide authentic information in easy way. This is very powerful app contains everything you need to provide better care to your patients including information on dosing and administration, adverse reactions, important interactions and patient teaching. It can be carried anywhere without any fear of loss of internet connection.